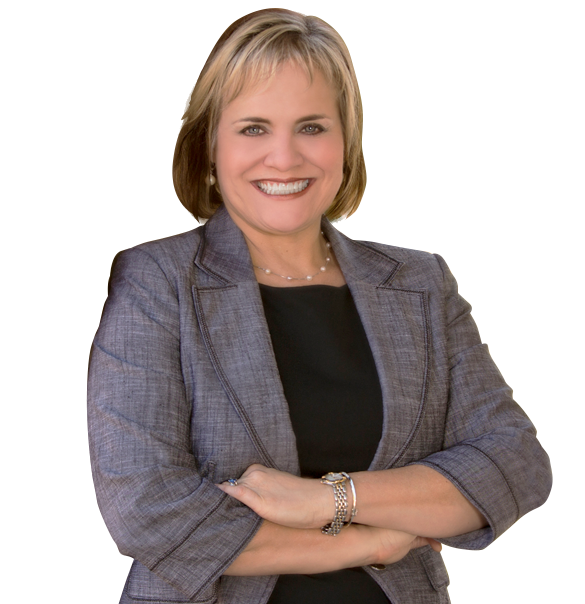 From Karen Schroeder, Attorney at Law, you can expect personalized legal advice from your trusted neighborhood attorney. Welcome to Karen Schroeder’s law office online. Personalized legal advice from your trusted neighborhood attorney. Karen believes in long-term partnering and building relationships in the community she still lives in and loves. She is an accomplished attorney who cares deeply about the rights of people, property and the environment. Our firm brings together homegrown charm and extensive legal experience. Contact us today and let us discuss your case. Contact Karen Schroeder Attorney at Law for a consultation.